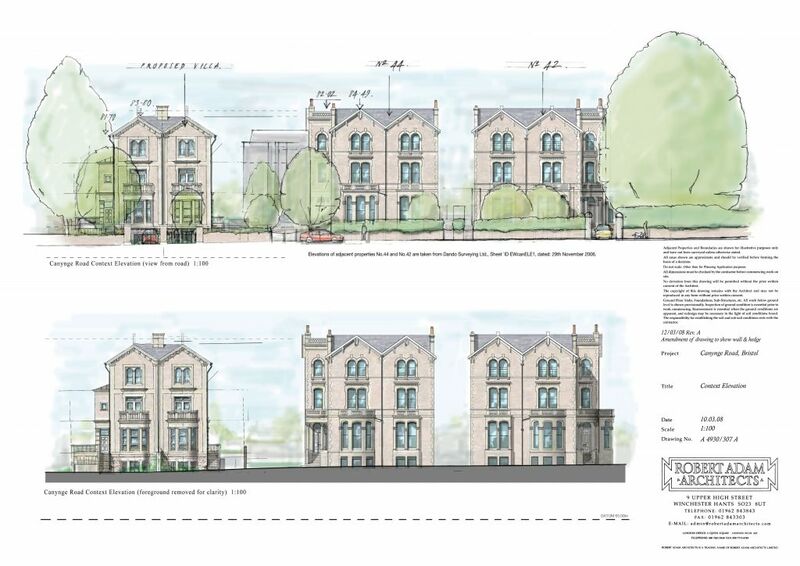 This Kersfield Developments scheme comprises two traditional style four storey houses, designed by Robert Adam. Finished to the highest standards, both houses were sold off plan, before construction started. These well-appointed houses enjoy excellent views over Clifton College playing fields and have off-street parking.